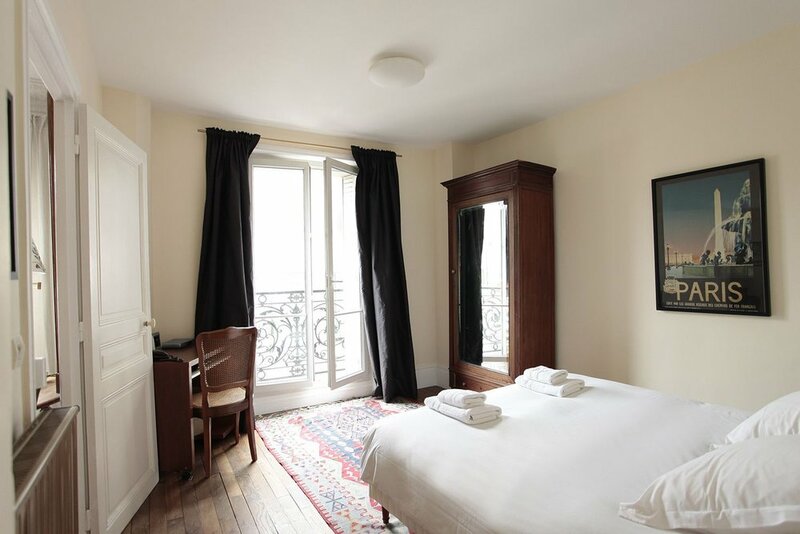 Looking for a place to stay in Paris this Spring /Summer? How about a Perfectly Paris Apartment?! We are offering the following promotions for any reservation made from now through the end of August, for 5 nights or more, with the password “jodieinparis”. Check out other promotions available, from our partners, Forest Collins of 52 Martinis and The Chamber as well as Melanie Vaz of Gateaux Mama, for this summer’s Perfectly Paris vacation stay!